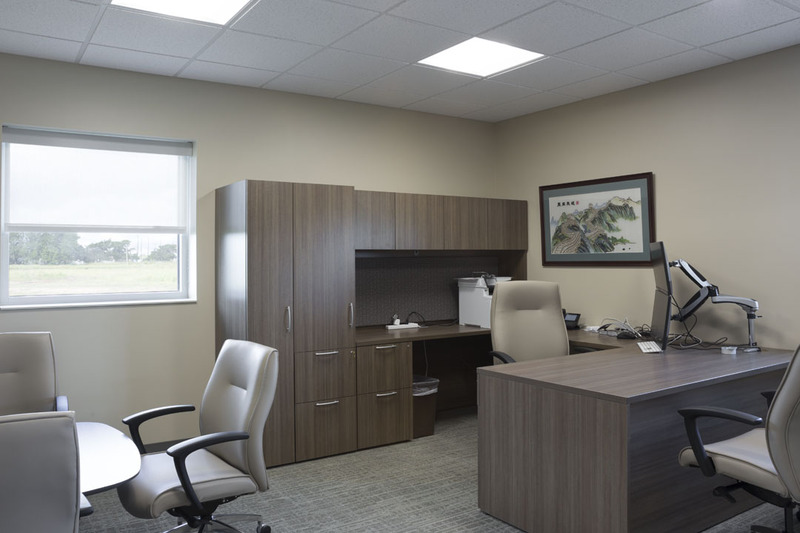 Cooperative Building Solutions has teamed up with Jackson Electric Cooperative in Bay City, Texas for a new district office. The service territory for this district is experiencing significant growth and the original building is no longer capable of supporting the needs of Jackson Electric. The new 28,000 sq. 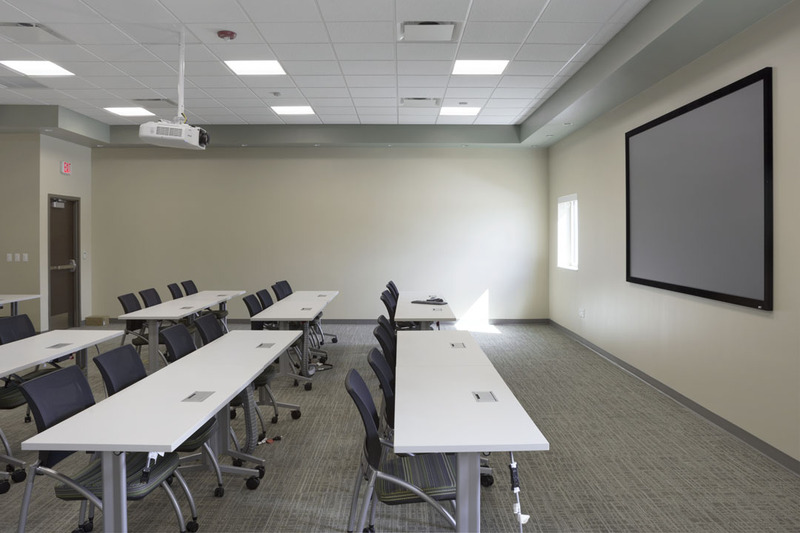 ft. facility is placed on a 30-acre site development. The site is located with Matagorda Drainage district and is within an existing FEMA flood area. The site required select fill to be utilized, allowing the property to be brought out of the flood plain, along with significant drainage ditch and road improvements. 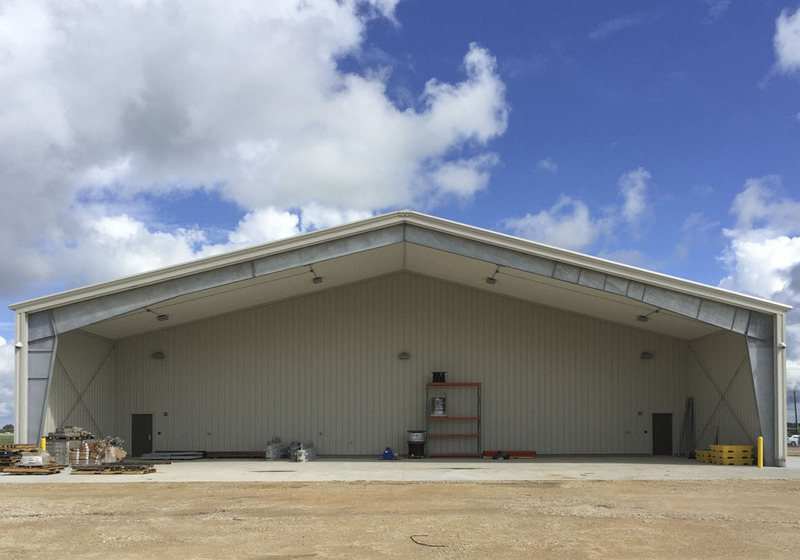 The facility consists of a tilt up concrete office structure, pre-engineered metal vehicle storage, and warehouse buildings. 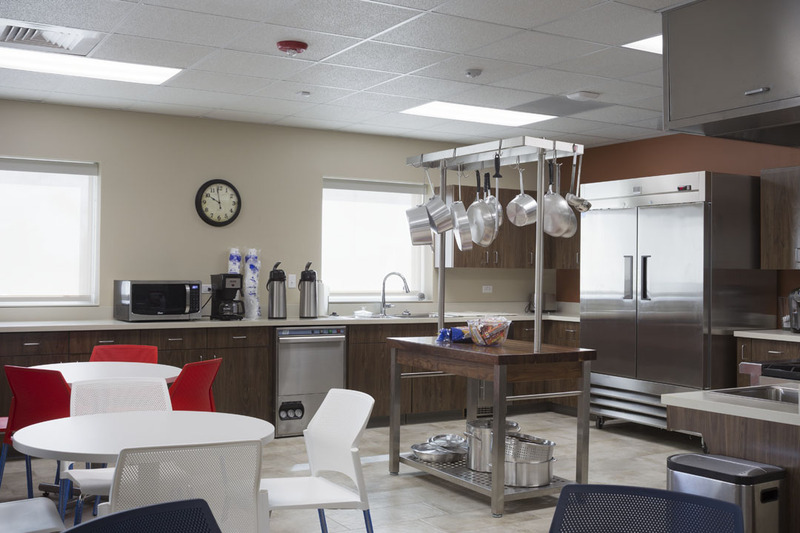 The office contains a hardened construction area surrounding the critical operations space within the building. 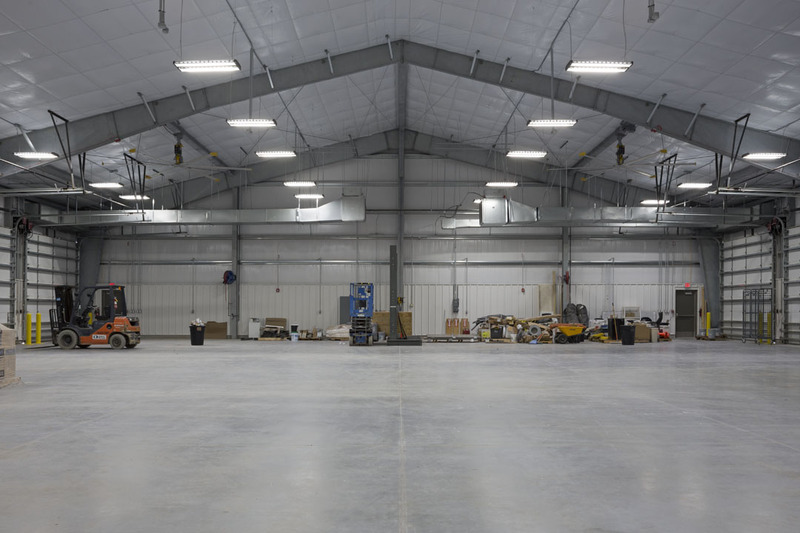 A future unfinished space is included to account for the internet sales business that Jackson Electric is planning to expand. The project is within hurricane zones and has been designed to exceed Miami Dade requirements including foundations, roofing, and hurricane resistant windows. 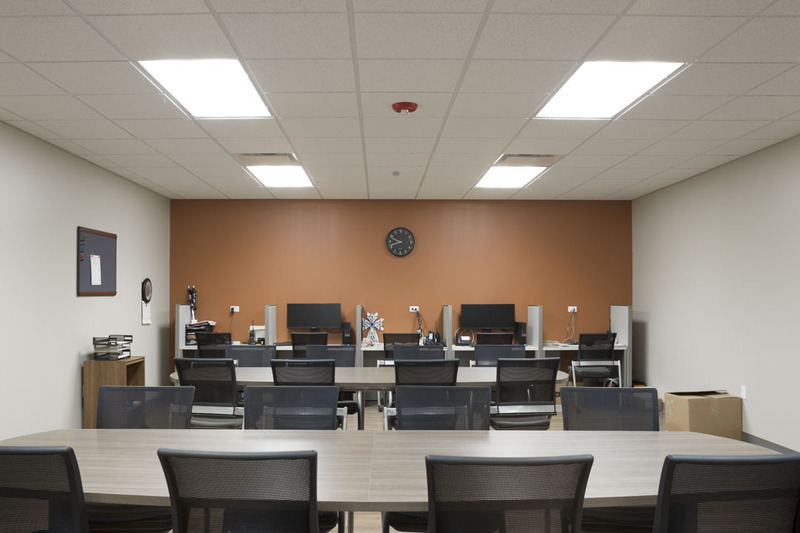 The facility is supported by high efficient HVAC equipment and LED lighting. 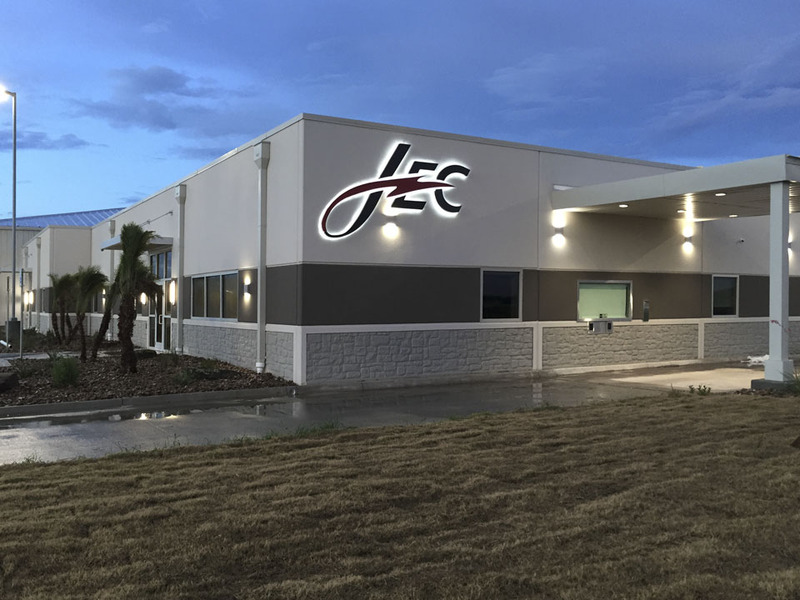 Jackson Electric moved in to the new facility Summer of 2017.